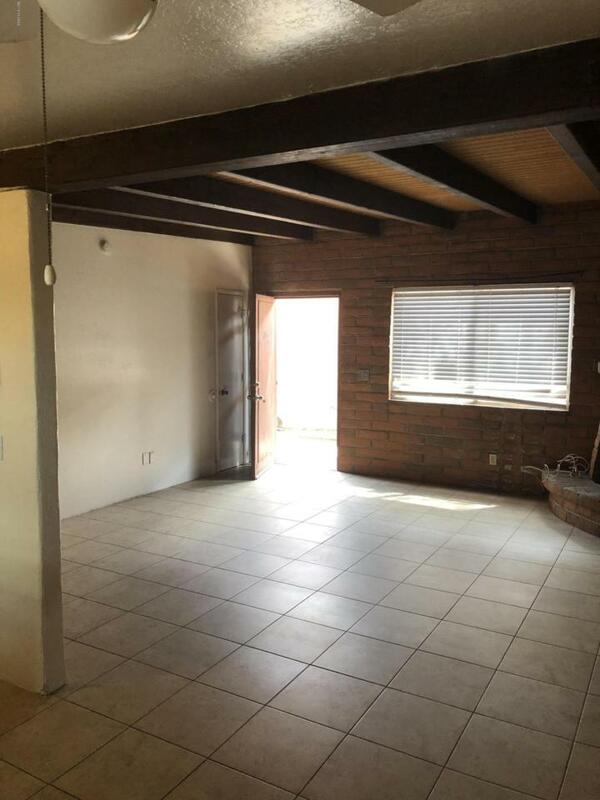 Charming unit in central Tucson! 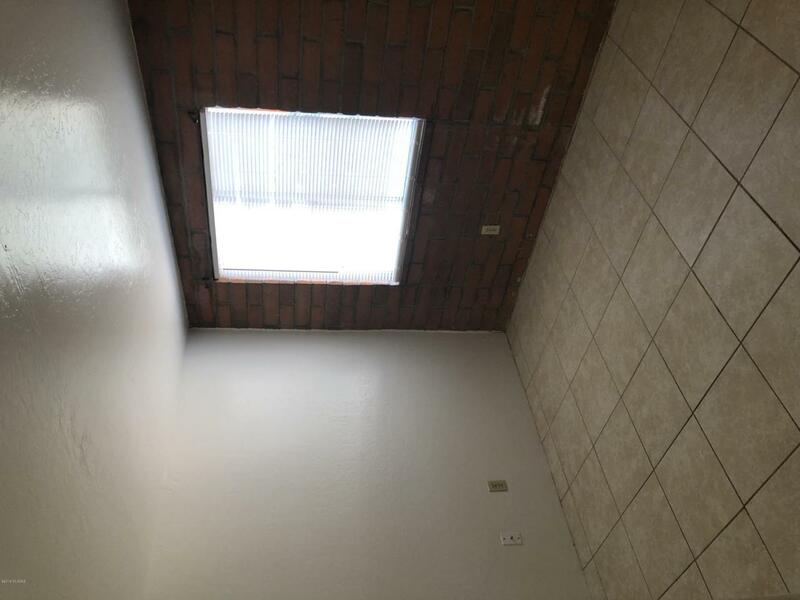 ( NO SECTION 8 ) Rent includes, Water, Sewer, Trash and Recycle. 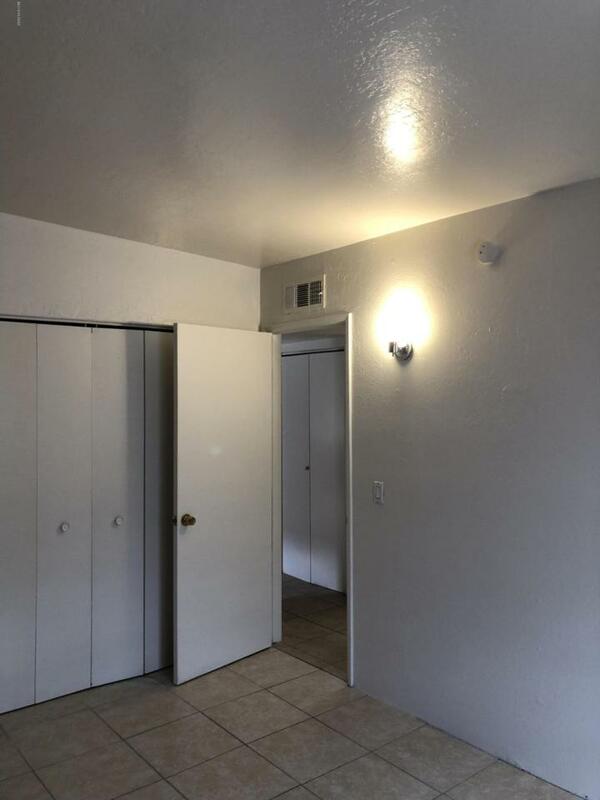 Wood ceilings in Living Room, 2 bedrooms and one full bathroom.Applicants must qualify Income, credit, employment, background...etc Freshly painted and cleaned and is ready for move in! 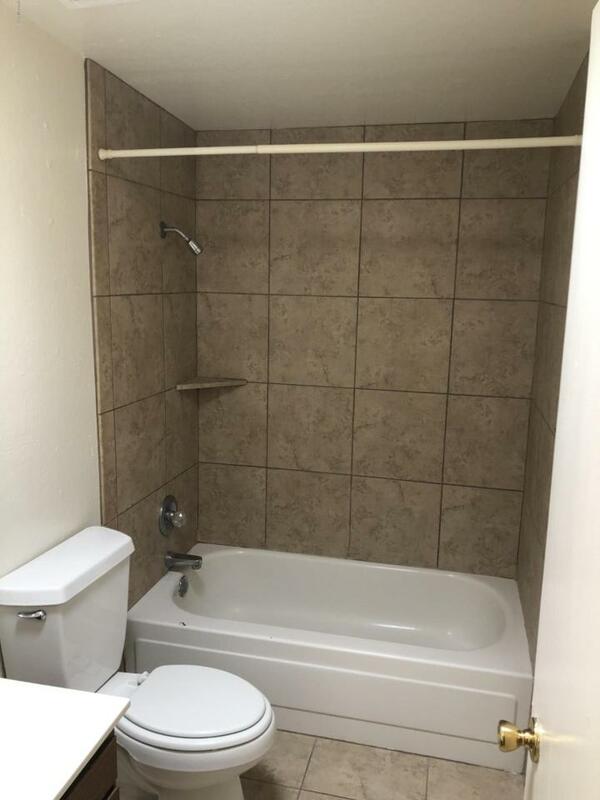 Ceramic Tile throughout! Courtesy of Arizona Metropolitan Realty. Listing provided courtesy of Arizona Metropolitan Realty. Listing information © 2019 MLS of Southern Arizona.